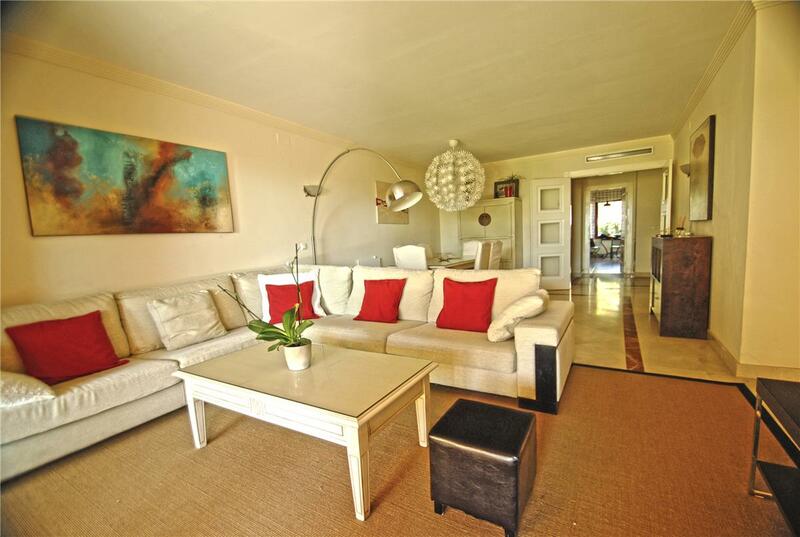 Gran Bahia Marbella is a 5 star development of beautifully designed, spacious apartments and penthouses, with magnificent tropical gardens and pools, one of them heated. 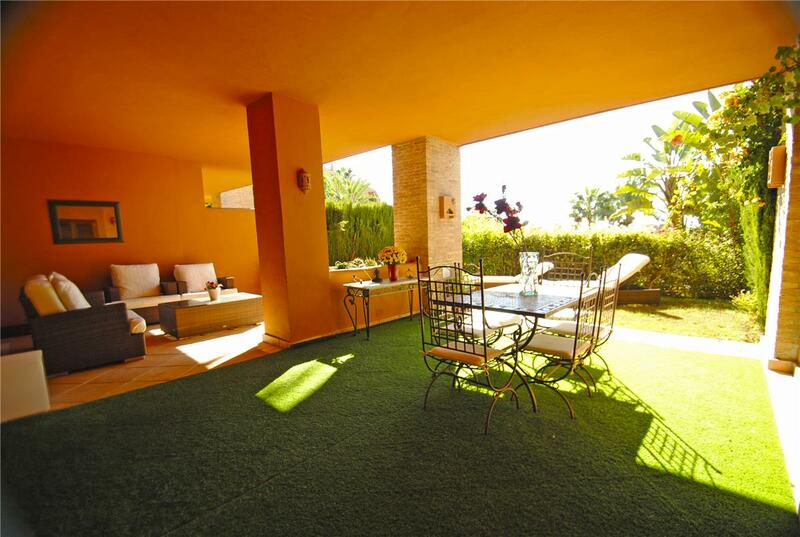 Walking distance to one of the best beaches of Marbella, surrounded by quality golf courses like Rio Real Golf, Marbella Golf Club and Santa Clara Golf. More than 20 golf courses are located less than 20 minutes drive away. 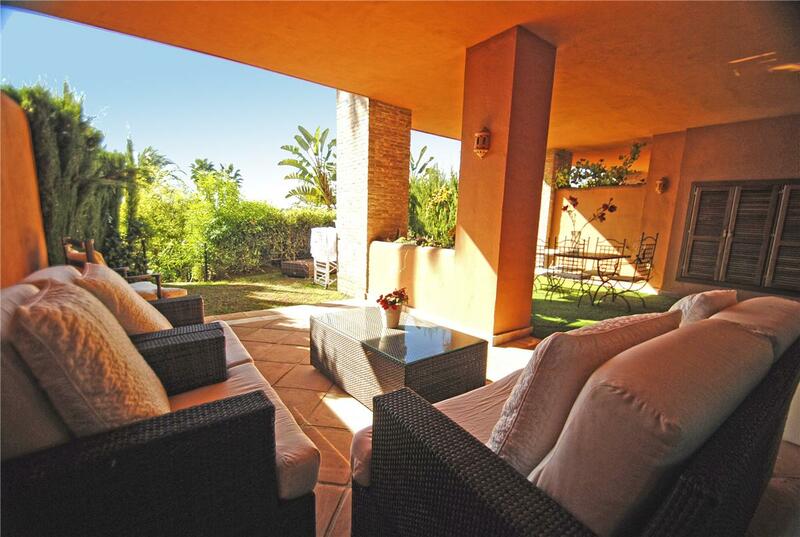 Gran Bahia is located only 5 minutes drive from the centre of Marbella and 10 minutes drive from Puerto Banús.